We are thrilled to partner with Edible Excursions, an SF walking food tour company known for 14 years of excellent food and customer service, to produce the Curious Cannabis Salon, a cannabis event focused on health, wellness, and the emerging world of medical and recreational cannabis. We are preparing an educational and culinary-focused afternoon of delicious and clearly-labeled cannabis-infused and non-cannabis food items, including chocolates, cookies, good brownies, candy, granola, oils, teas, and tinctures, and a savory, chef-prepared, light buffet of seasonal dishes paired with fresh juices and artisan mocktails. 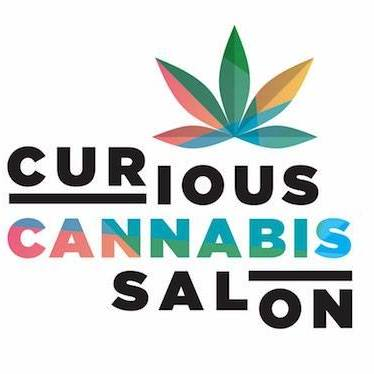 Engage with local experts – chemists, scientists, farmers, cannabis legal experts, and cannabis venture capitalists – to learn and relax in an intimate, accessible, and casual setting. Leave feeling informed and empowered around the benefits of incorporating cannabis into your life – and a hefty swag bag to boot. No previous cannabis experience necessary. And no bad pot brownies allowed. Sunday, October 29th, 2pm in SF. Get tickets now.